8mm Smooth Round Candy Jade Beads--Made from top quality and hard Chinese white jade, our candy jade are popular selling and the wide range of color options gives the designer artistic flexibility like none other! 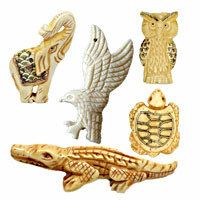 They can be mixed with your beads to make delightful earrings, gorgeous rings, necklaces, bracelets and much more. 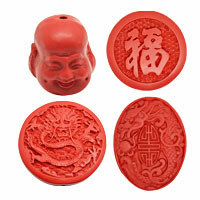 Wholesale these stunning candy jade beads from chinabead.cc. NOTE: Our Min. order is for each color each size. China beads accept OEM/special orders. Contact us now!